TEEZ'FM is your French indie/pop/electro web radio station. It's the place for the best new music around the world. 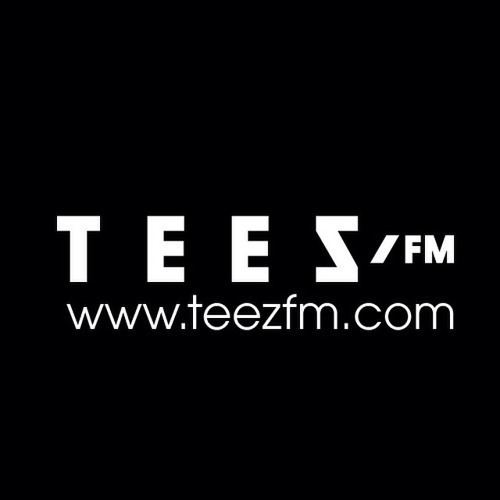 Listen to TEEZ'FM on desktop and mobile!